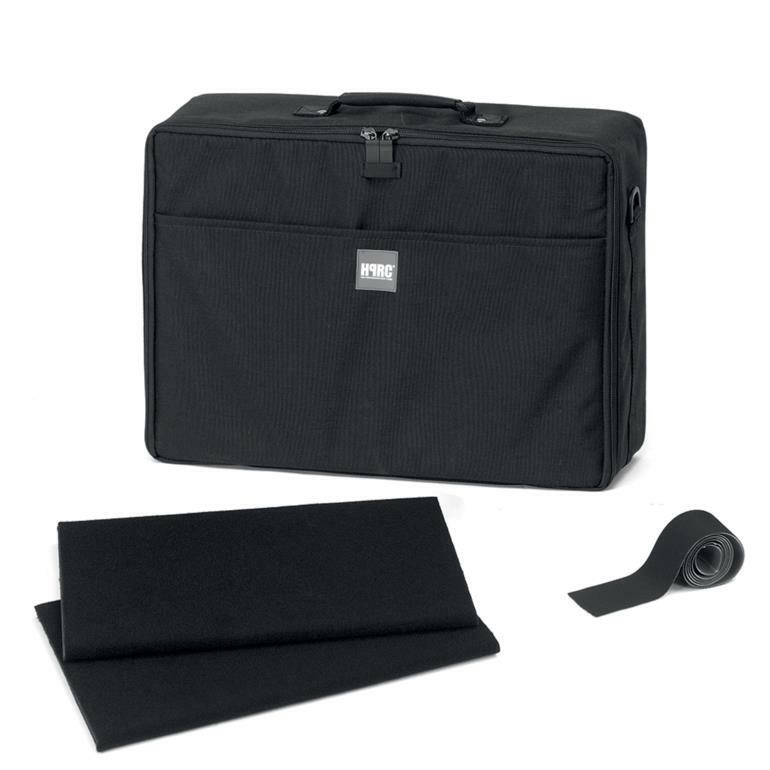 This black interior bag made of wear-resistant cordura is an accessory designed to be used with HPRC2300 hard case. 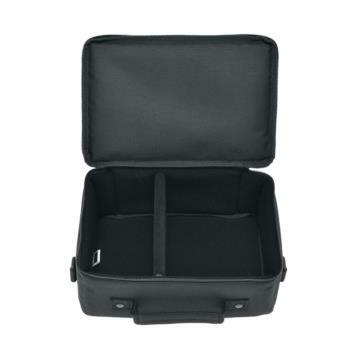 It features a comfortable carrying handle, a fully padded interior and a divider kit (3 dividers) to ensure safe and organized configuration of your gear inside the hard case. 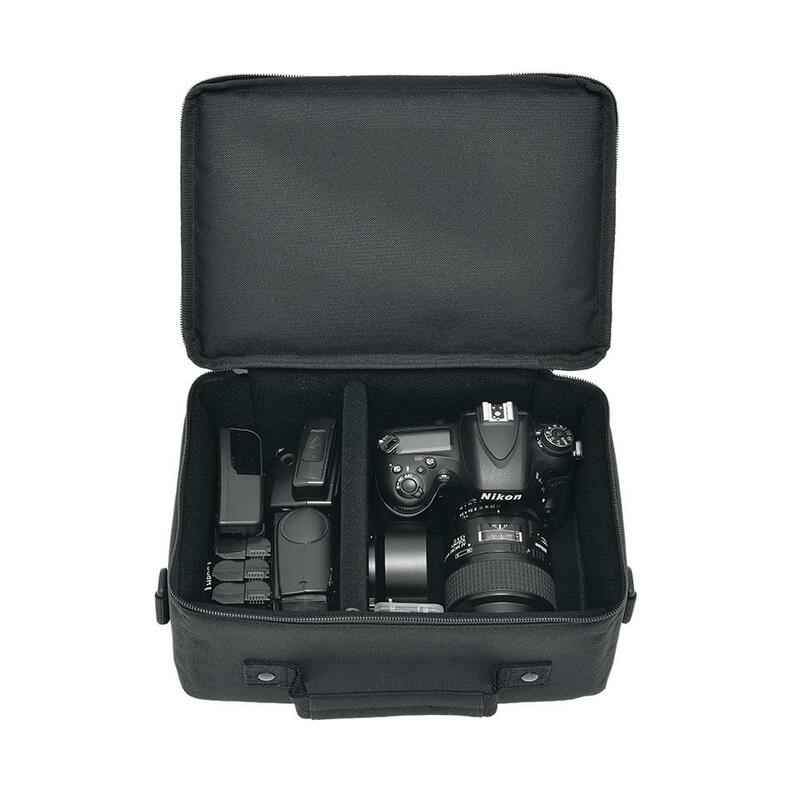 Use your hard case when you need extreme protection and this bag only when you need lightness.